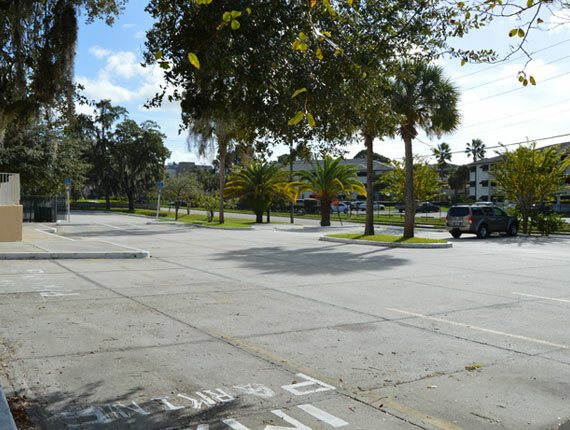 Defensive Measures Class - Canceled Training will be rescheduled at a later date. 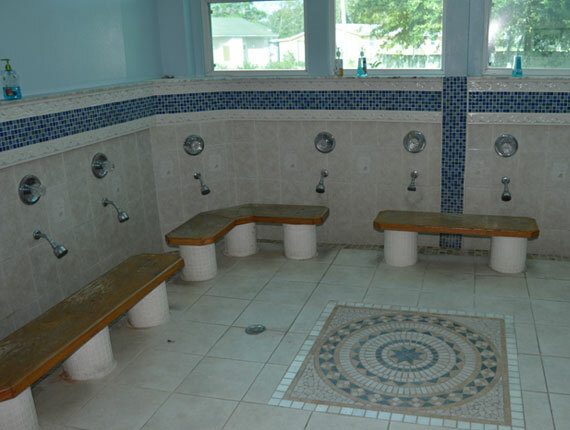 The Islamic Center of Osceola County (ICOC), Masjid Tawqa is a cooperative effort of the Muslim Community in Kissimmee and Central Florida. 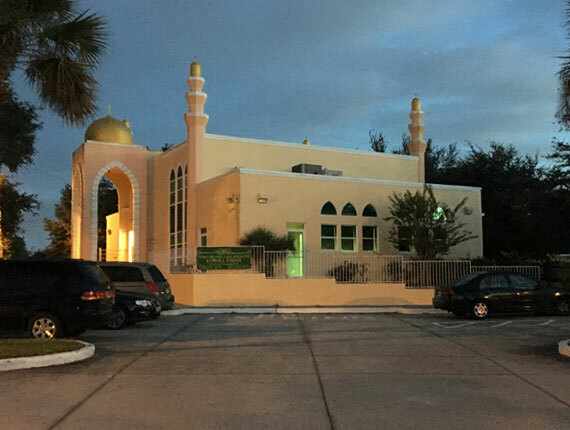 The ICOC was established in 1998 to provide a place of Islamic activities to the growing Muslim Community in south Orlando and Kissimmee. 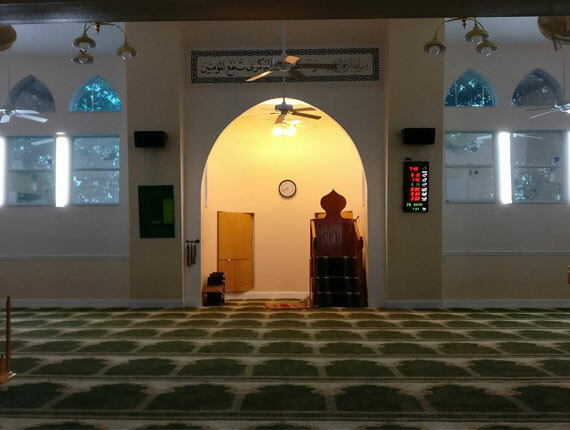 Masjid Taqwa is opened everyday for the five daily prayers and Juma prayer. Bayaan starts at 1:30 pm and Khutbah starts at 2:00 pm. See full prayer schedule . 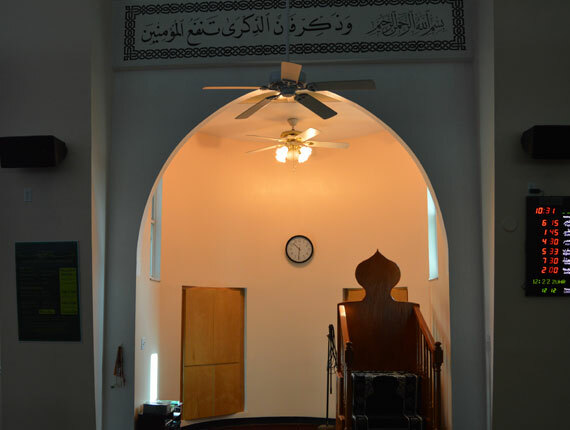 Islamic Center of Osceola County provides marriage service including counseling Nikah Services is provided at Masjid Taqwa. Prior appointment is request to be made with the Imam. 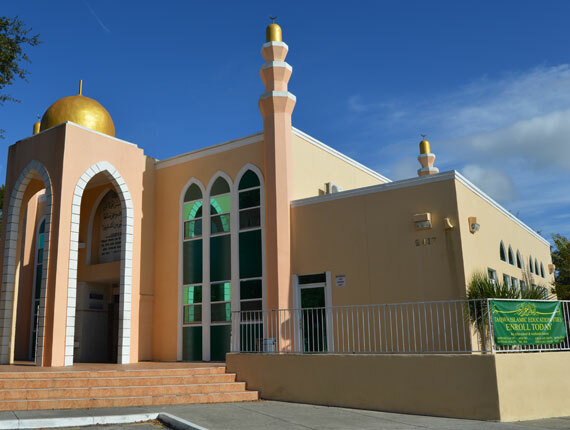 Islamic Center of Osceola County provides high quality social services such as family counseling, educational gatherings which are necessary for the well-being and prosperity of the Muslim community. Divorce is on the rise in the Muslim community. We have seen an increase in divorce from people married for a while and those married for a short time. Ijtema is held on Thursdays of every week after Isha salah. Learn about Iman and yakeen. Because of that We ordained for the Children of Israel that if anyone killed a person not in retaliation of murder, or (and) to spread mischief in the land - it would be as if he killed all mankind, and if anyone saved a life, it would be as if he saved the life of all mankind. And indeed, there came to them Our Messengers with clear proofs, evidences, and signs, even then after that many of them continued to exceed the limits (e.g. by doing oppression unjustly and exceeding beyond the limits set by Allah by committing the major sins) in the land!